The Bamford watch department has become the Official partner to Tag Heuer for the customisation of their watches. 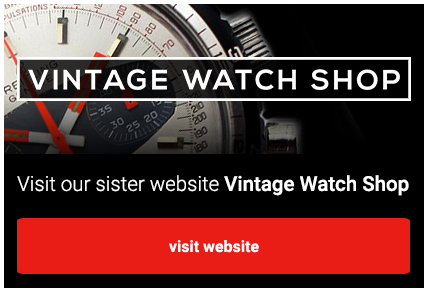 This means you can create your own version of the Monaco, Autavia or Carrera. It is great fun to experiment on the state of the art web site, choose your case material, dial colours and all the aspects of the dials. Maybe not for the purist but we have seen many examples of these watches appearing on social media and in the occasional auction. Bamford are at the forefront of this process so These Tag Heuer classics are in very good hands. Well worth checking out the site, even if you just wish to see what a yellow dial Monaco might look like! The dedicated new online customiser will be launched on 12th October 2017. Created pieces will be available for purchase directly from BWD and at worldwide stockists including Dover Street Market and Colette. Prices are available on request. 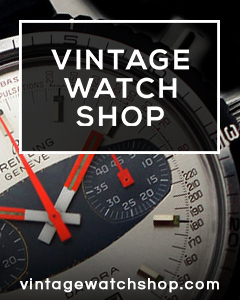 “Just a short note to thank you for the great service when I recently bought my Breitling Pupitre Bullhead from you. It is absolutely refreshing to be able to speak to someone with such passion and knowledge about their chosen subject. As I have told you before, the watch totally exceeded my expectations and was in better condition than you described. You can see from the attached photo, that when the watch arrived it seemed to bring out the sunshine.